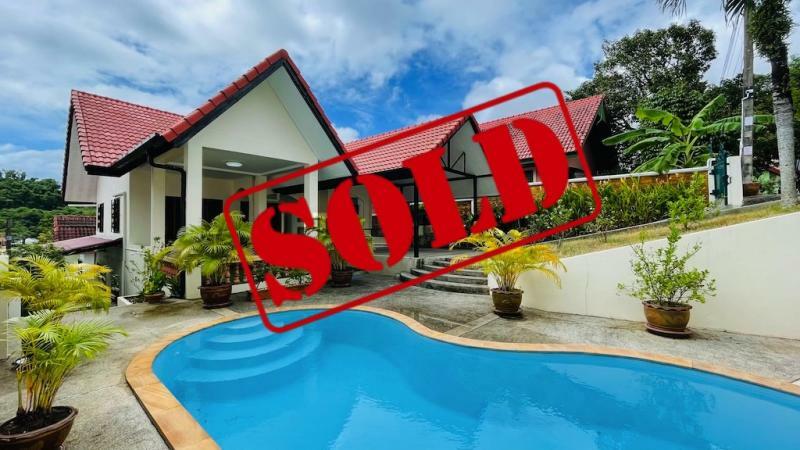 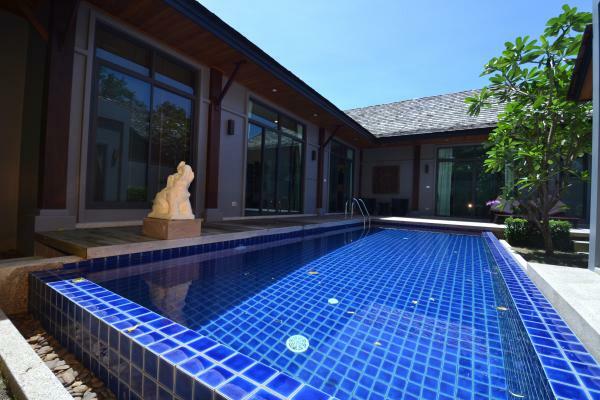 Detached house for sale in Nai Harn (Rawai area), built in 2006, setting on a land of 280 m2 and with a living area of 96 m2. 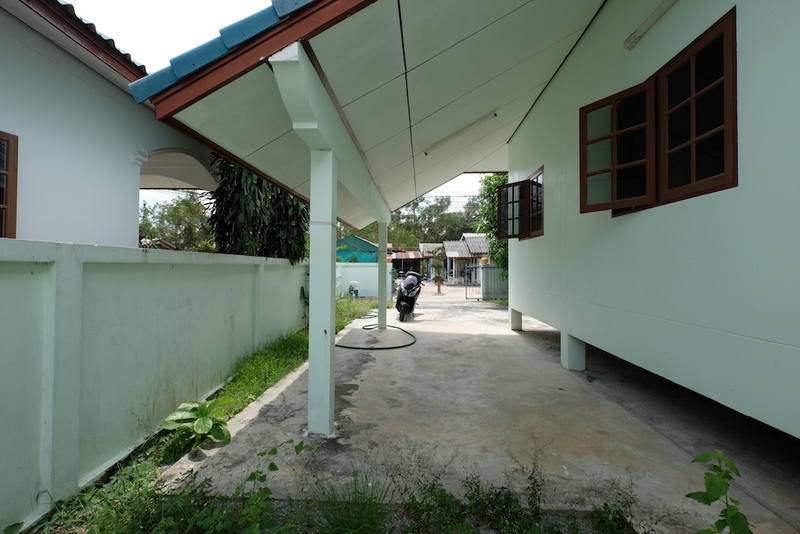 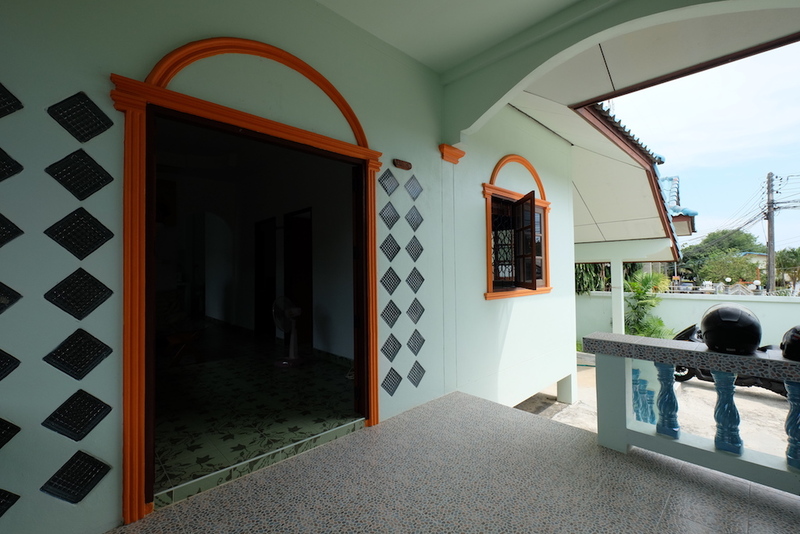 It provides 2 bedrooms, 1 bathroom, kitchen, living room, terrace, covered parking. 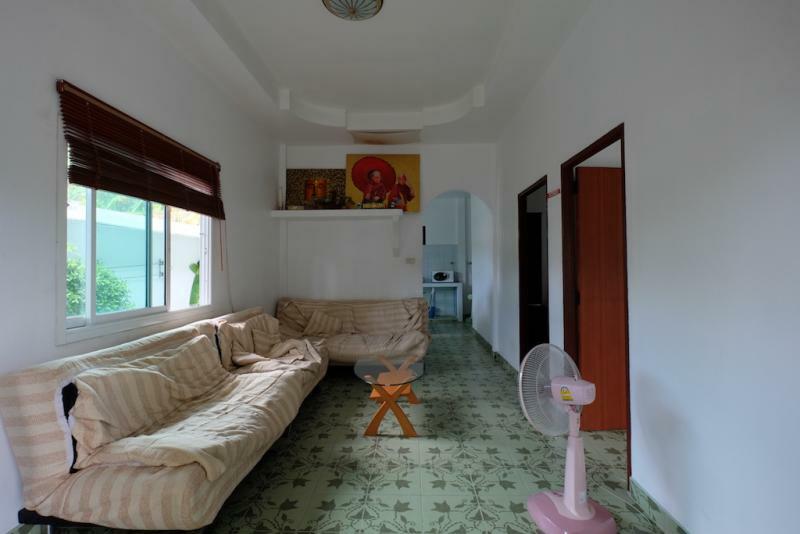 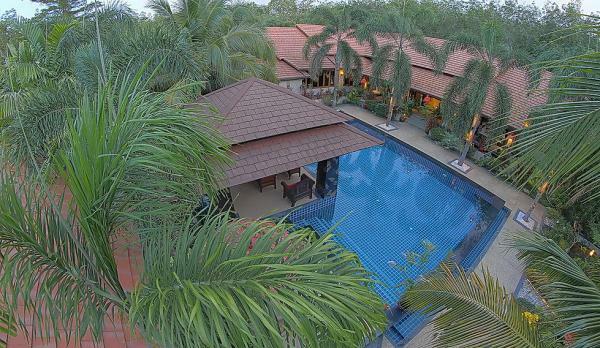 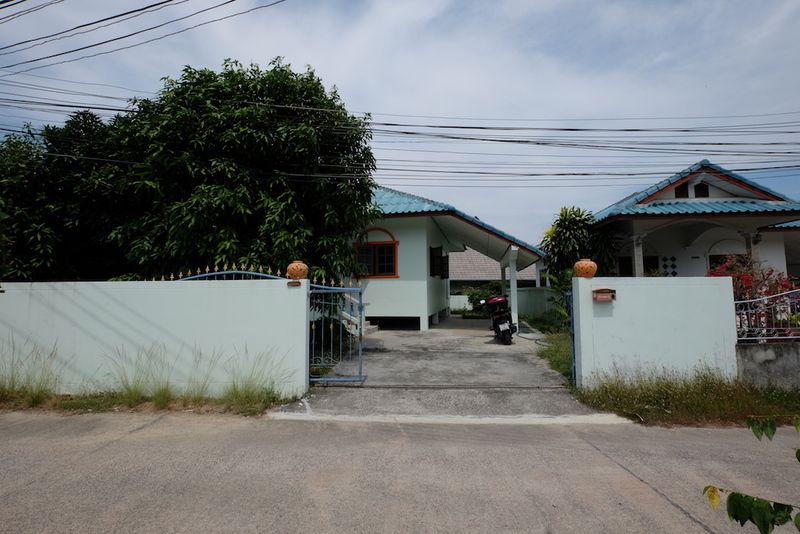 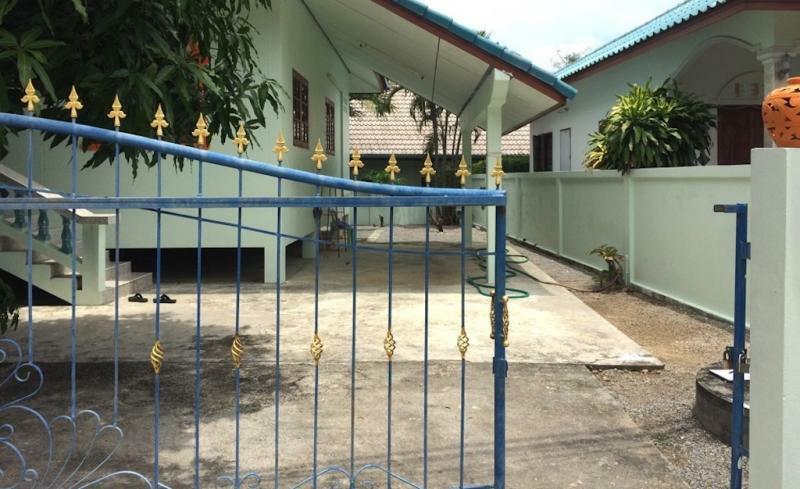 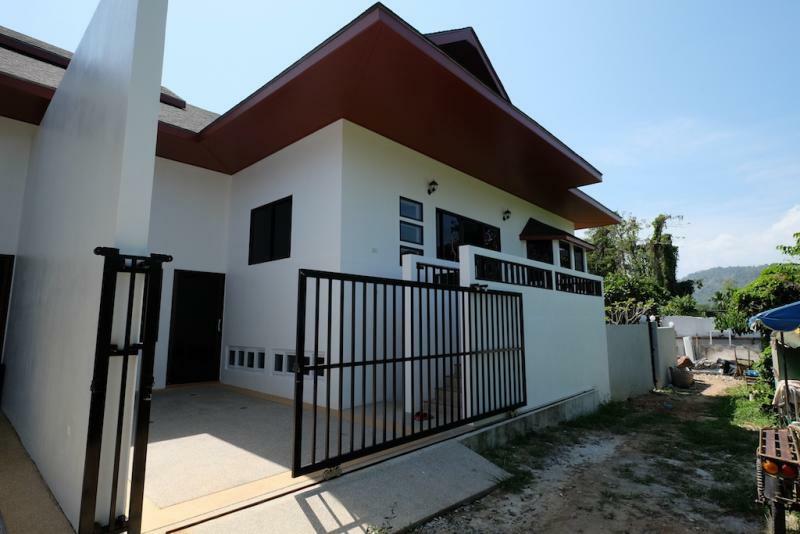 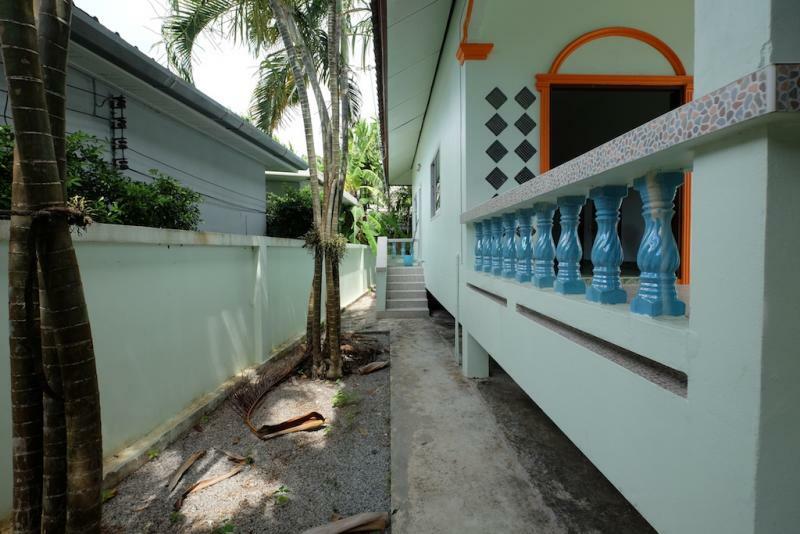 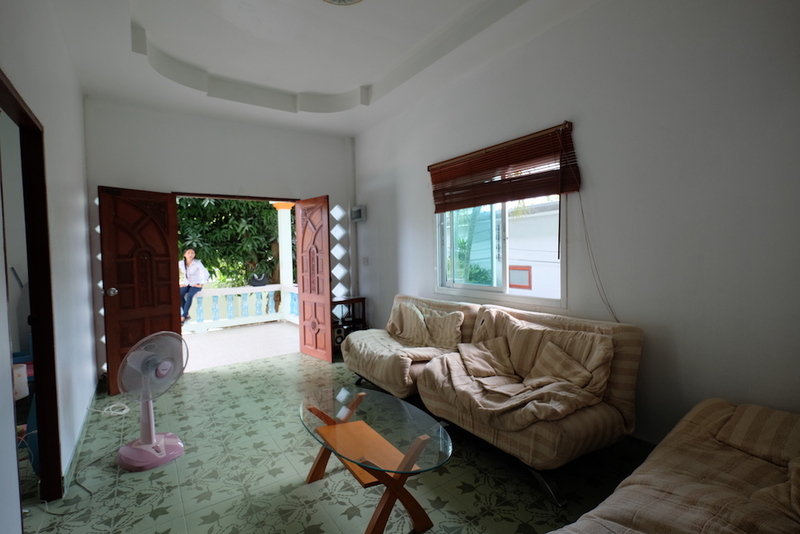 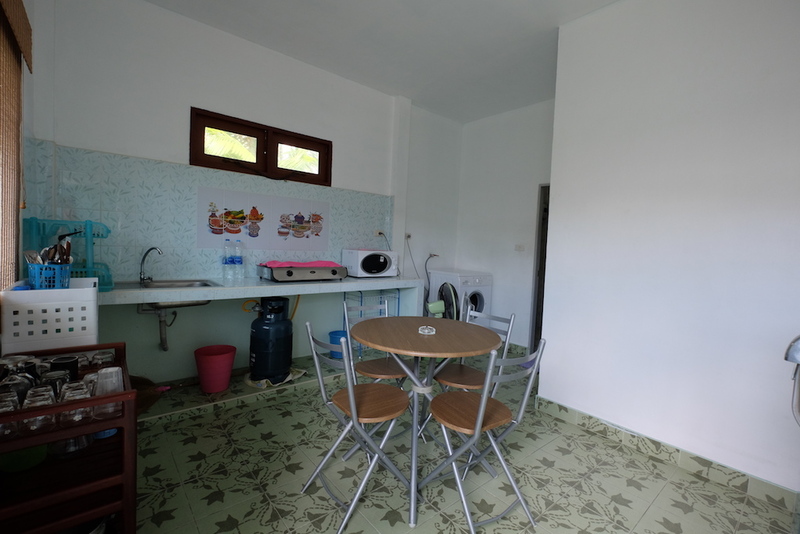 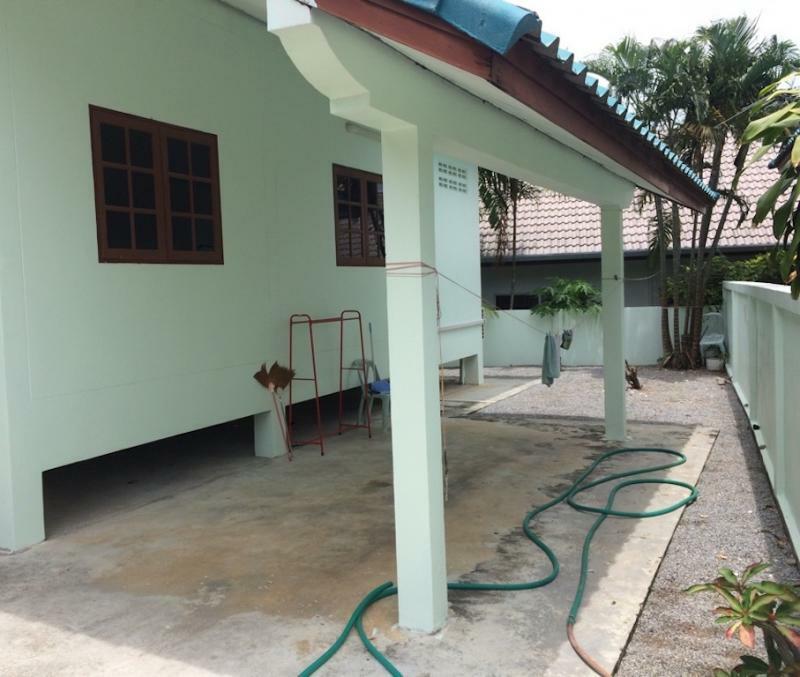 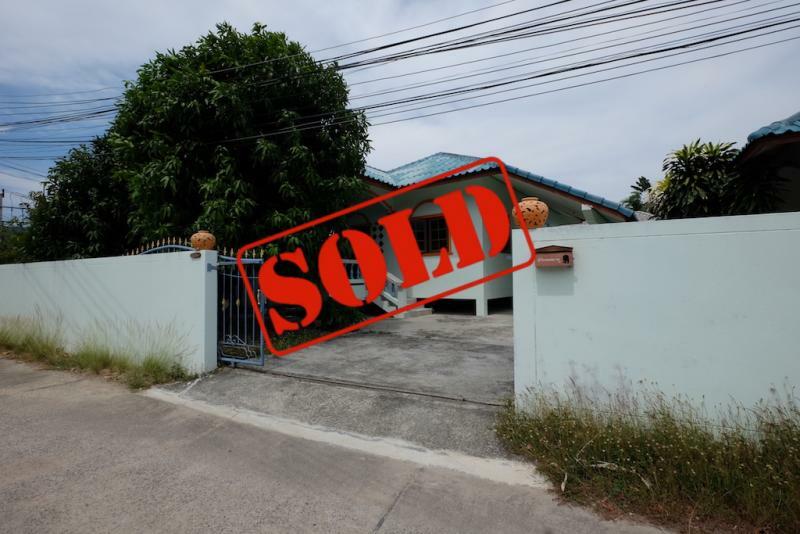 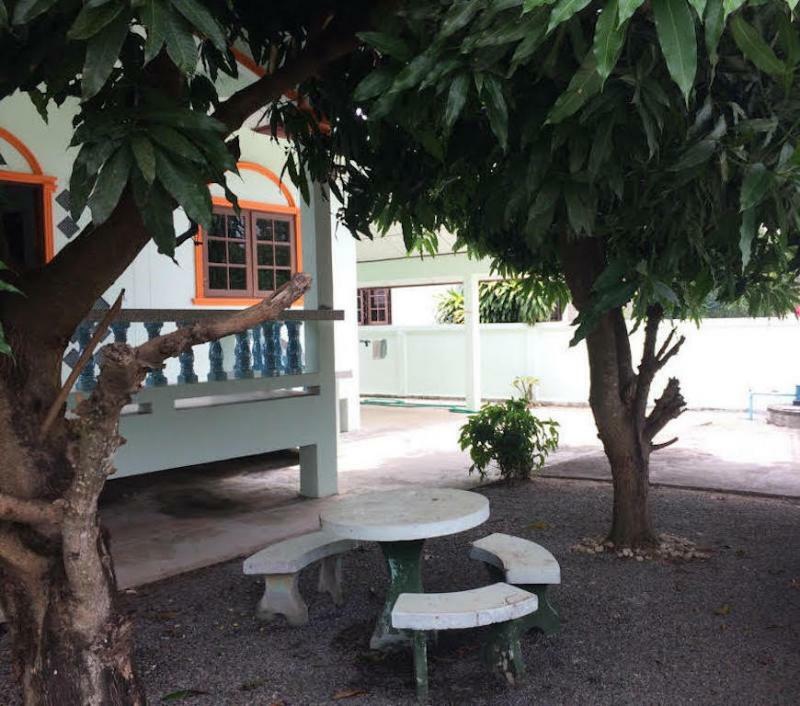 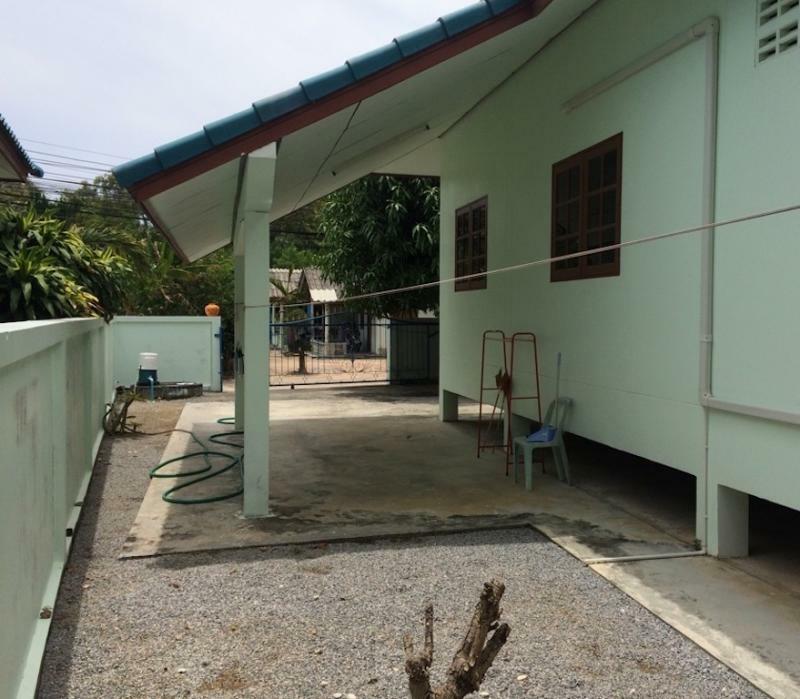 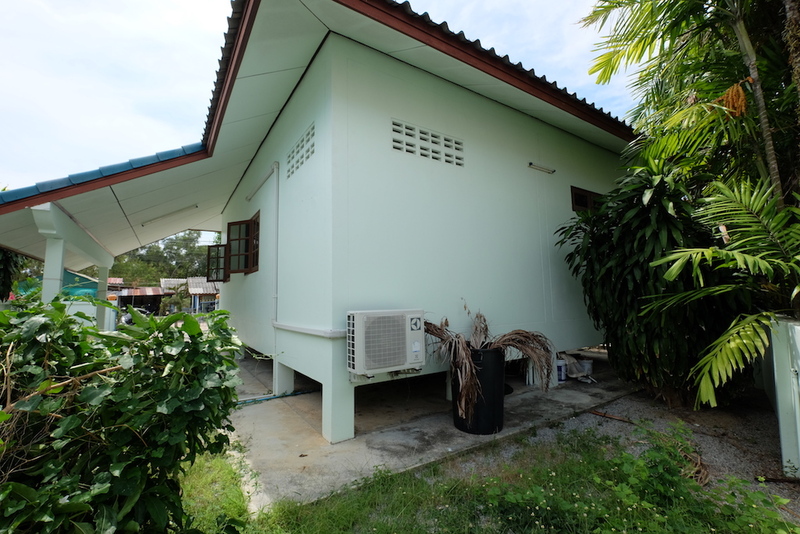 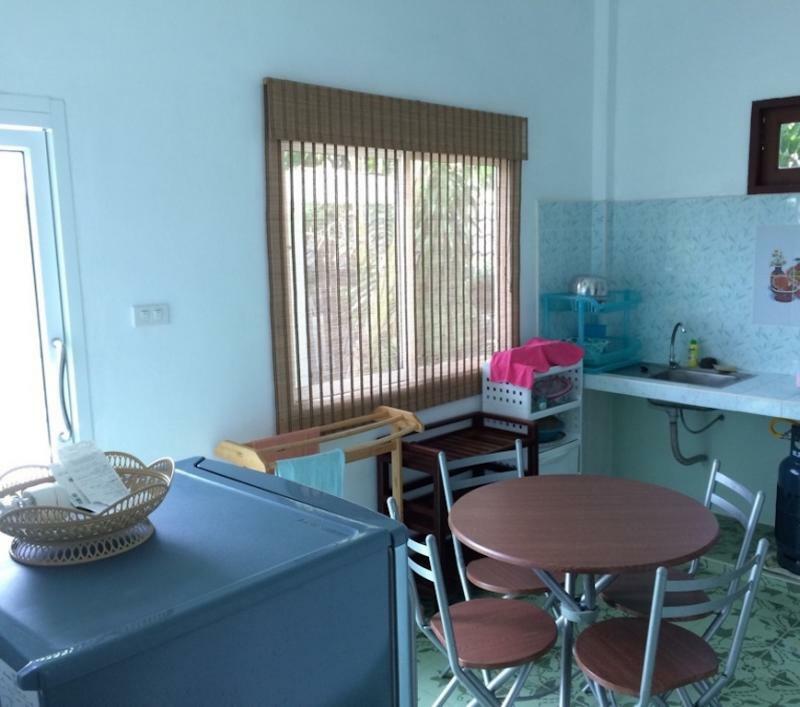 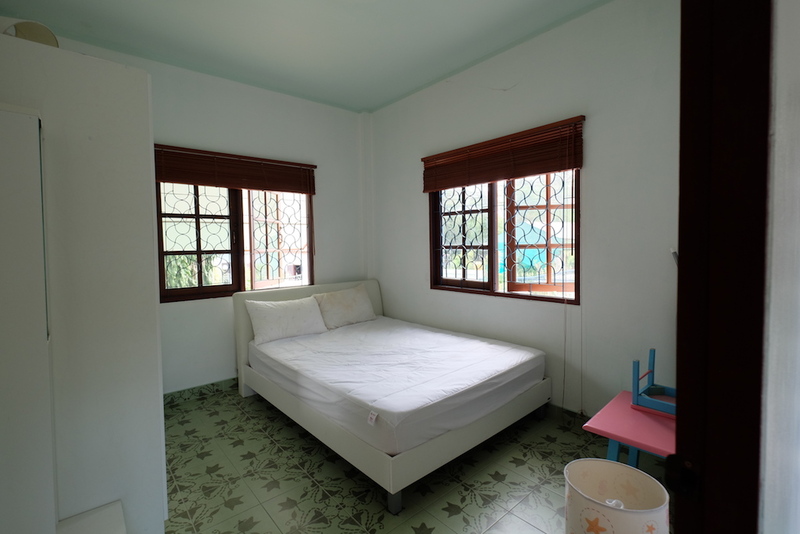 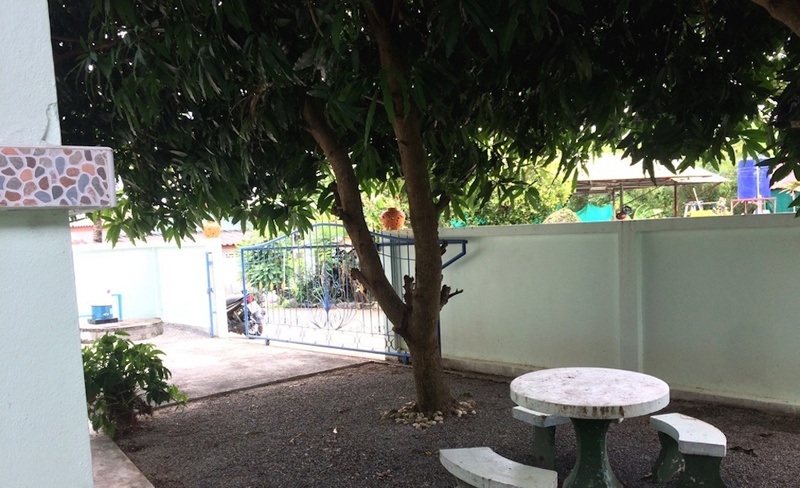 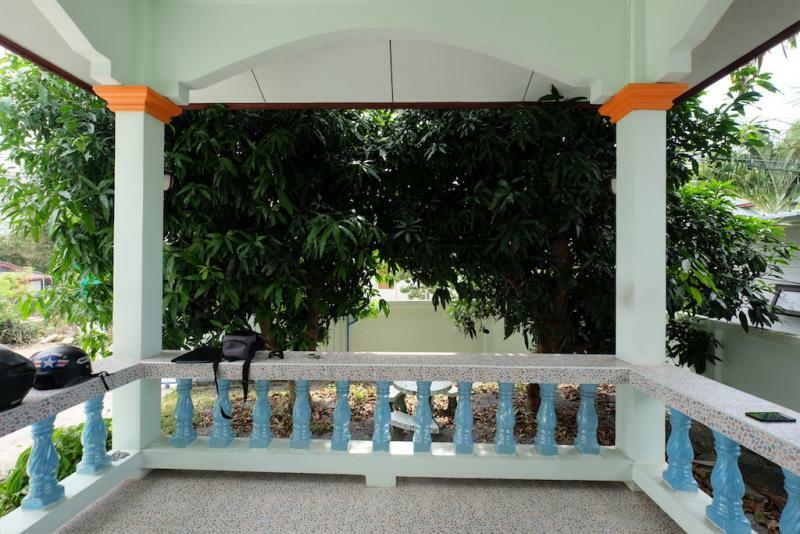 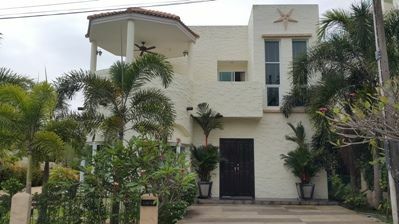 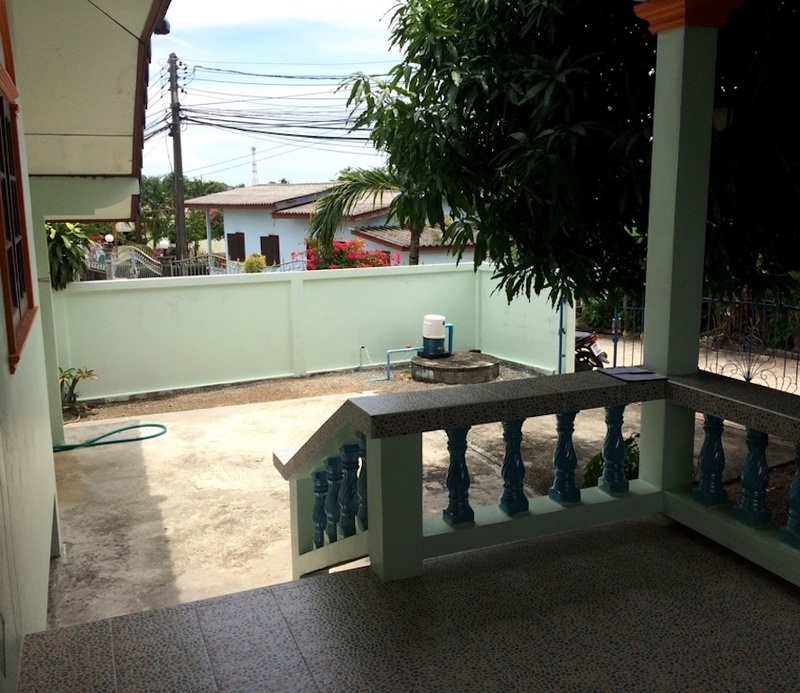 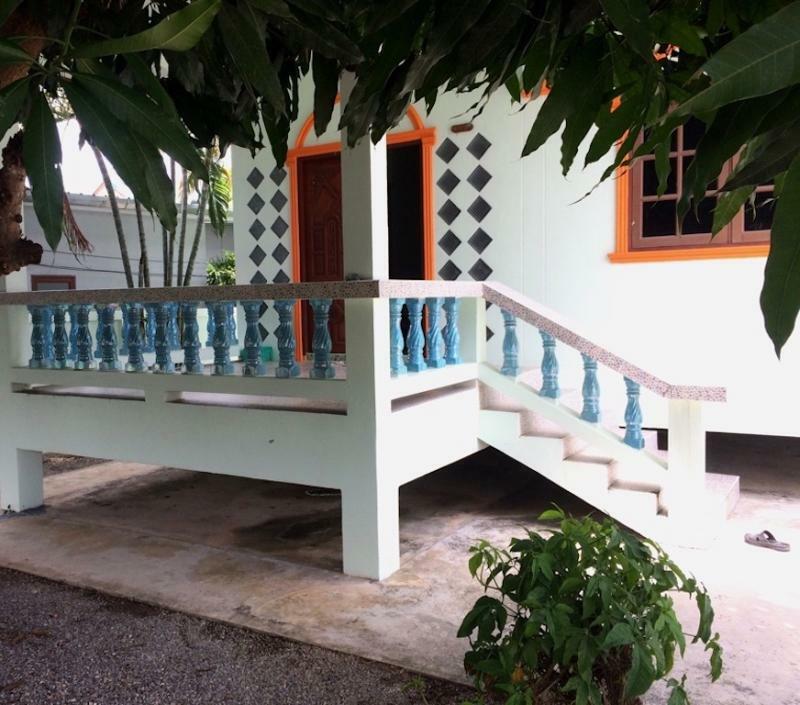 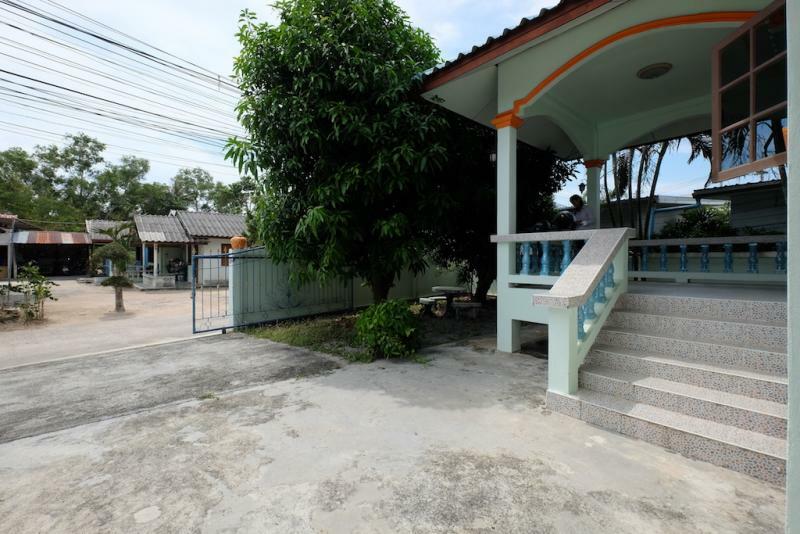 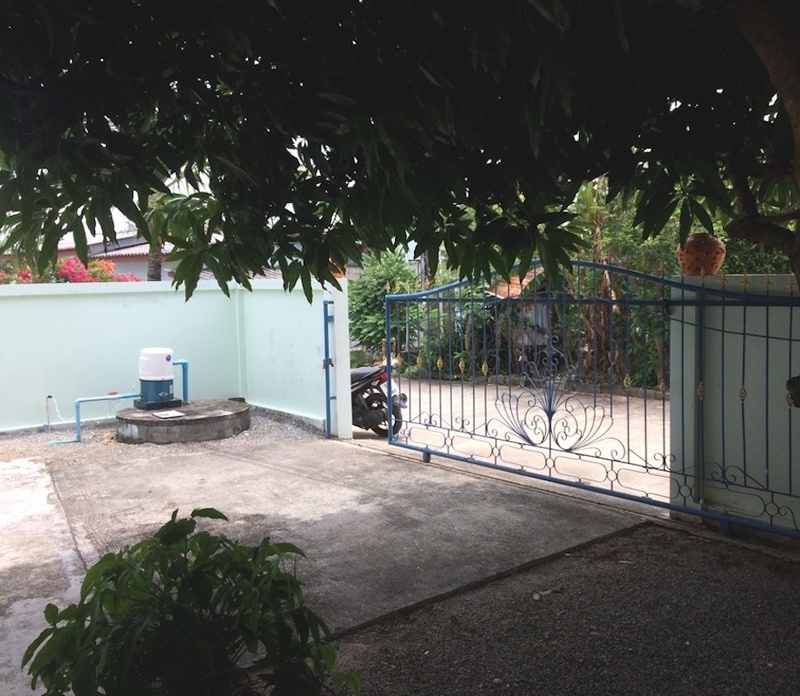 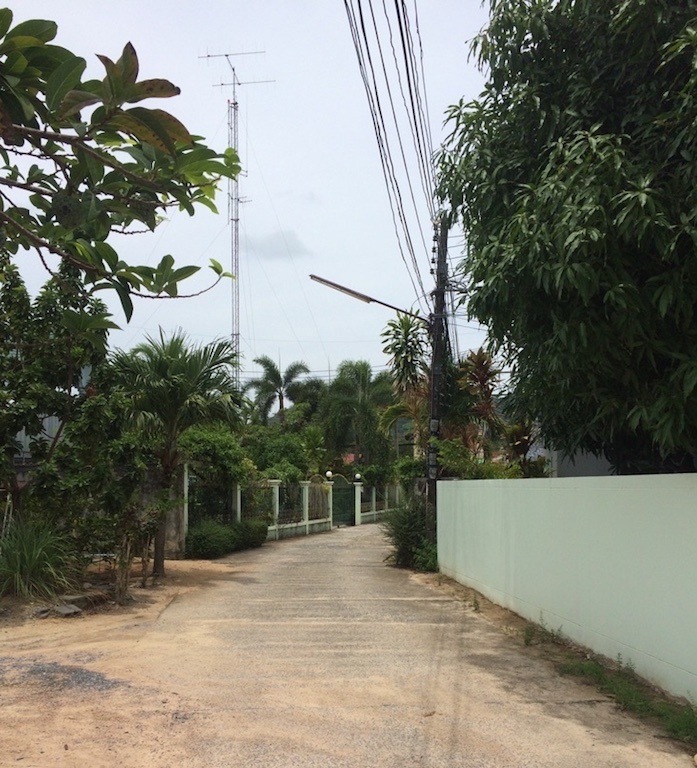 This house is located between Rawai and Nai Harn in a residential and good area. 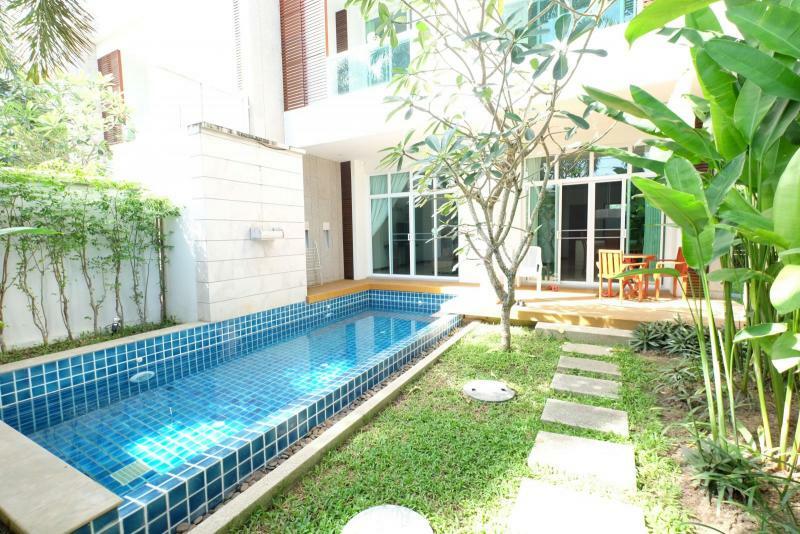 From this property, you have easy and quick access to Nai Harn village. 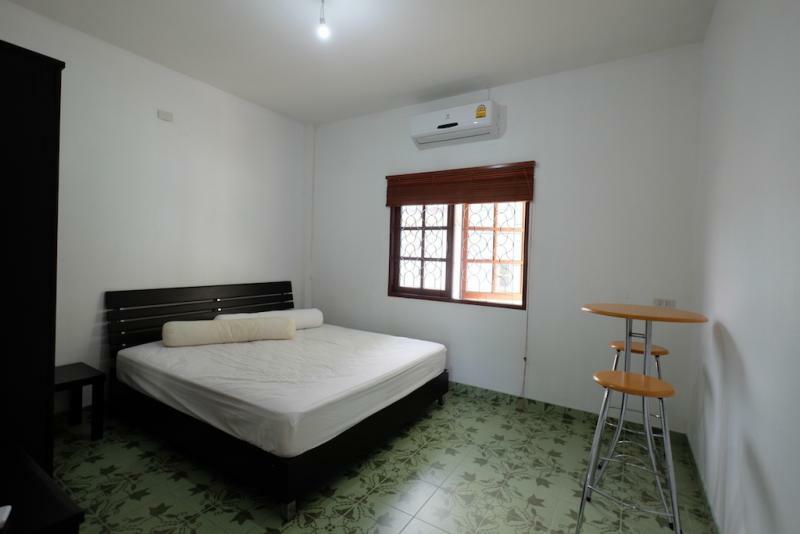 Located at 2 minutes walk to restaurants and shops. 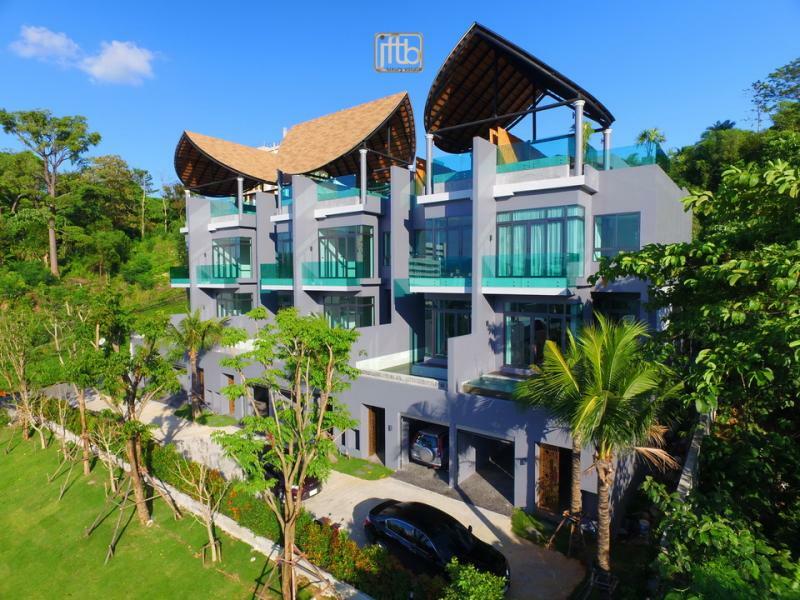 The nearest beach is Nai Harn beach (one of the most beautiful beach of Asia), which is at only 2 minute drive. 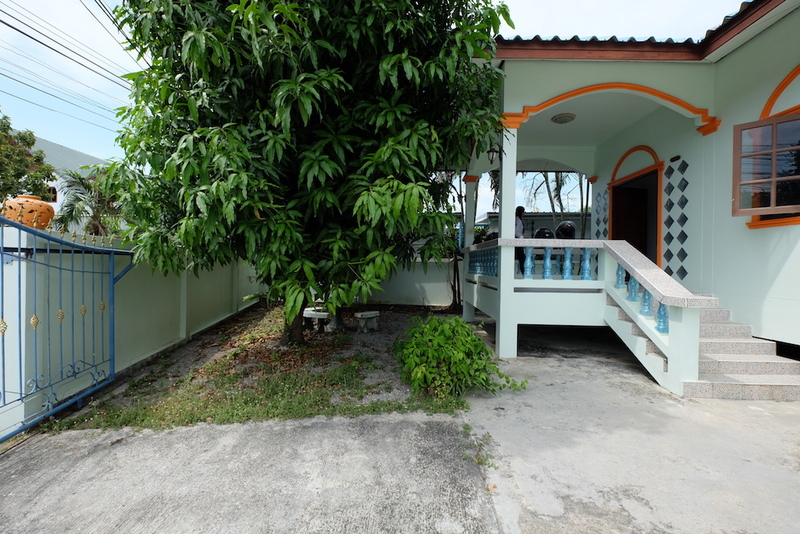 - Beaches with emerald water, small bays, and well-developed infrastructure. 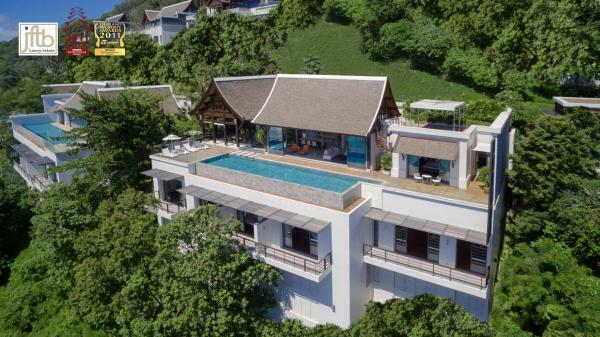 - Islands with endless nature’s beauty on Ko Bon, Racha, Buddha island, Coral. 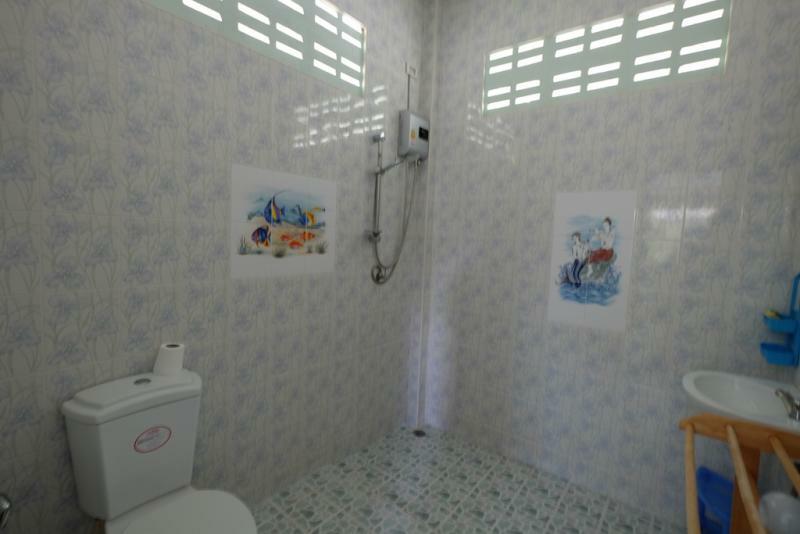 They are reachable within 15-50 minutes by boat. 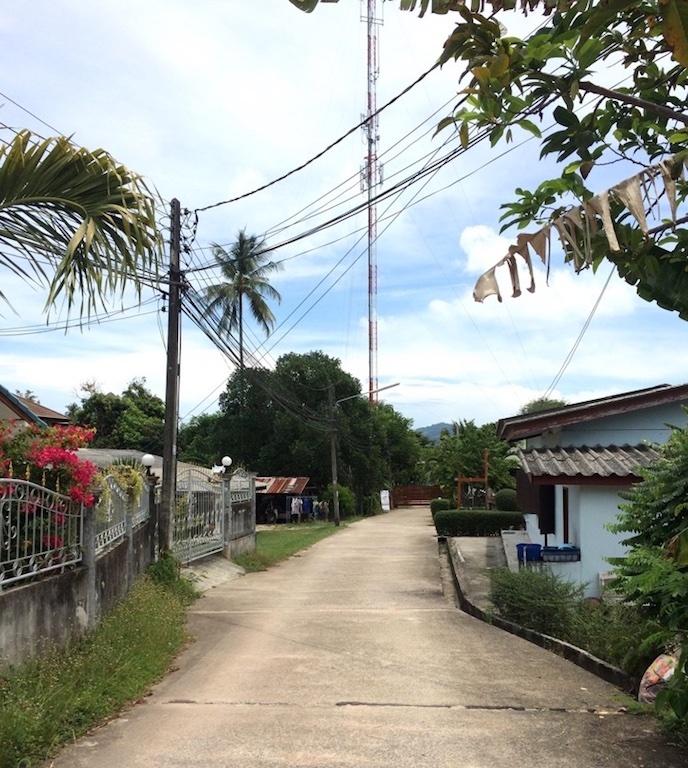 - Famous View points: Promthep Cape, Windmill, Black Rock. 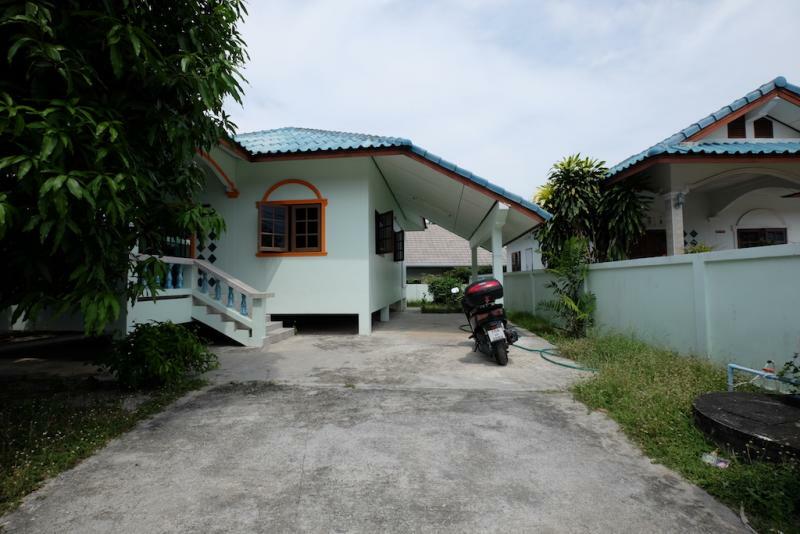 - Rawai Promenade: beachfront restaurants, seafood market, shops.